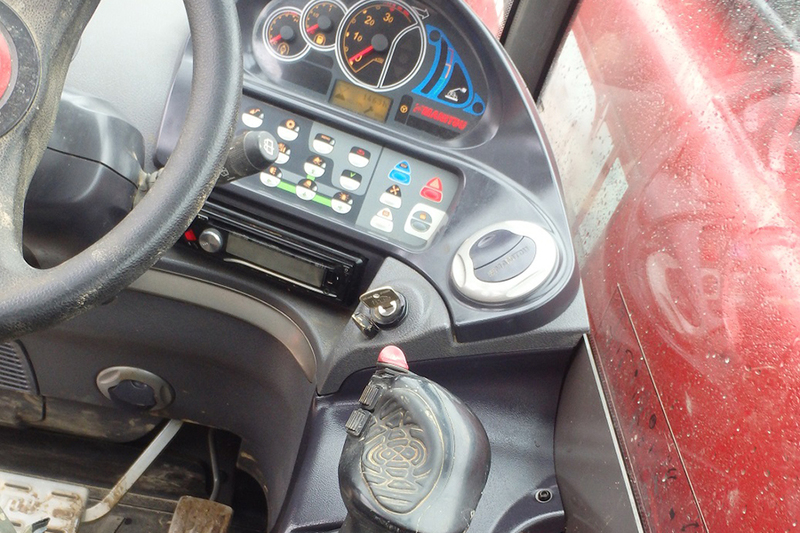 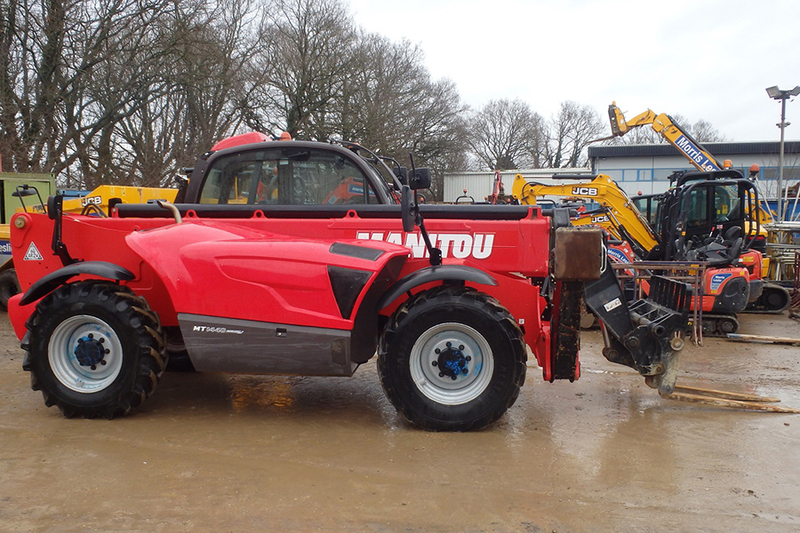 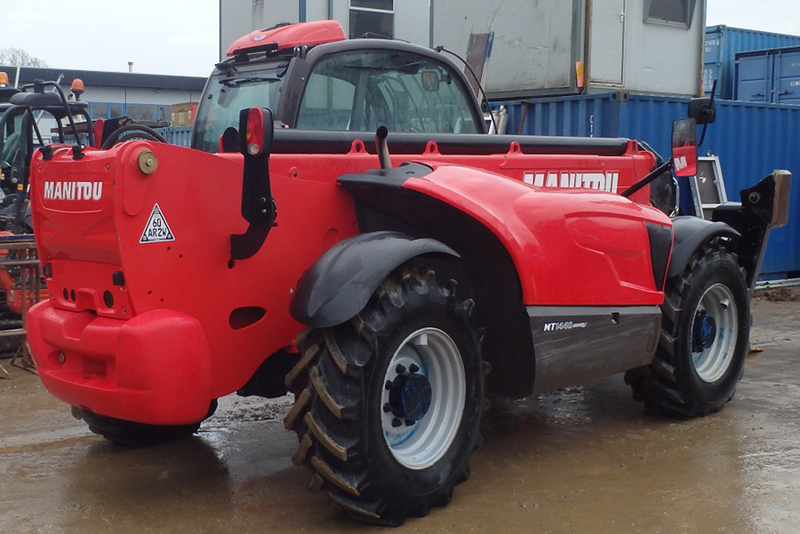 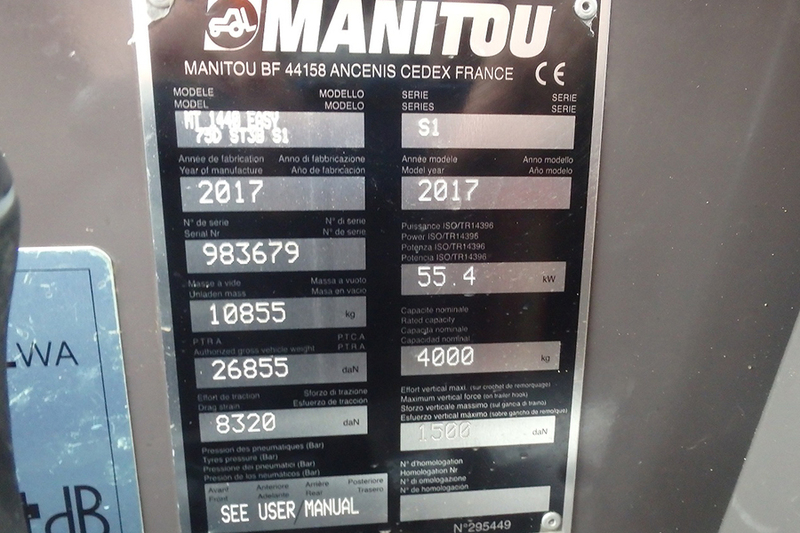 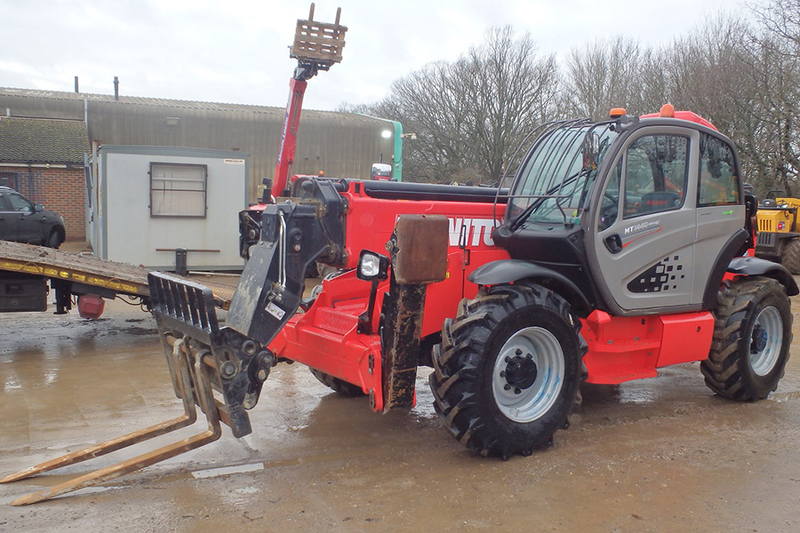 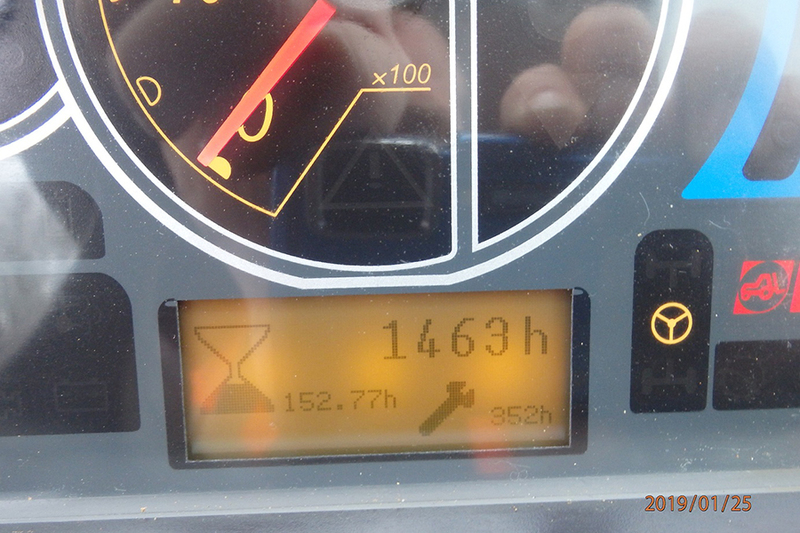 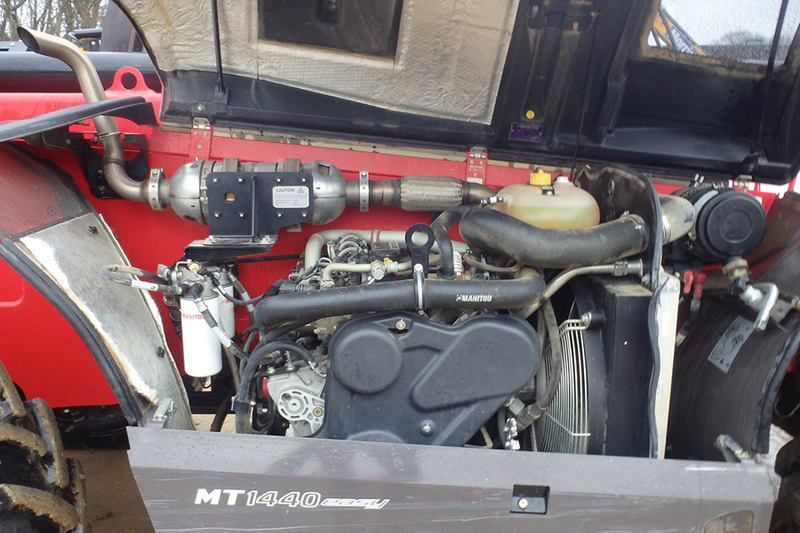 This MT1440 has only 1463 hours on the clock and is available from our Burgess Hill depot. 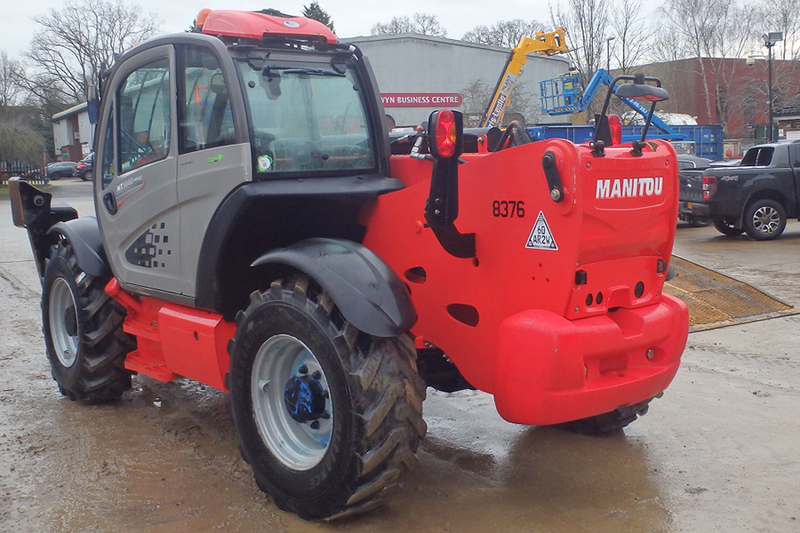 The MT 1440 telehandler is designed for sites requiring increased lifting height and with a lifting capacity of 4t, pallets can safely be placed and removed at heights of up to 14 m. This robust machine is equipped with a low frame steel door and power windows to reduce the risk of breakage. 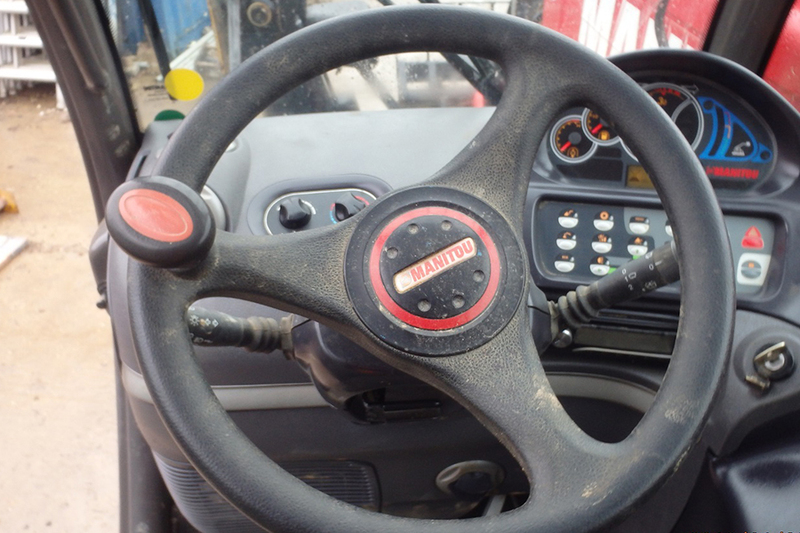 Cab visibility means you are always in control of what is happening on the site and can visually track loads until they’ve been placed. 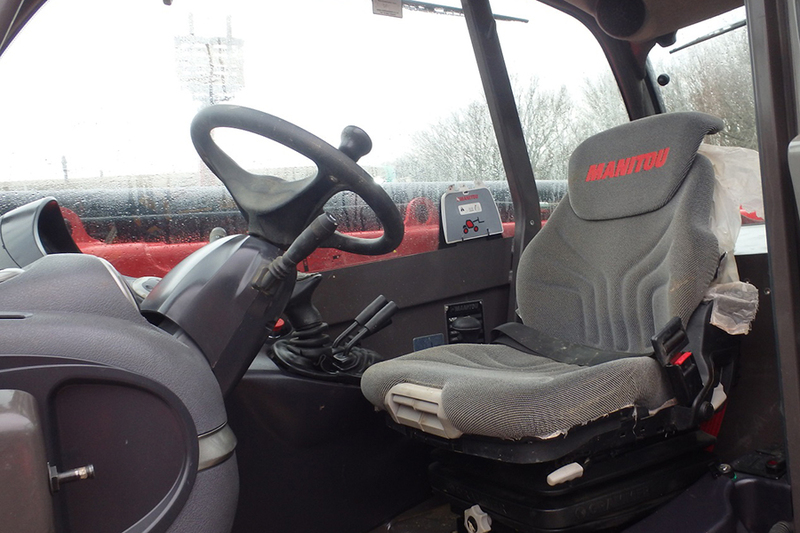 Easily transportable from one site to another thanks to a generous number of slinging points, the MT 1440 also has no trouble getting around on its own, regardless of the terrain, thanks to a 42 cm ground clearance, 3 steering modes and 4-wheel drive.